First opened in winter 2012, Balios Resort Khao Yai is largely inspired by the authentic European design, especially the sophistication and elegance of French and Italian architecture. Each of our 132 guestrooms has been meticulously designed with great attention to detail and a host of services and amenities that will impress you from the moment that you arrive. Buono restaurant offers gourmet menus, which complements the hotel’s concept. The luxurious Italian-inspired decors, the magnificent views of Khao Yai hills and valleys and the clean fresh air provide the perfect setting and ambience for your delightful dining experience. 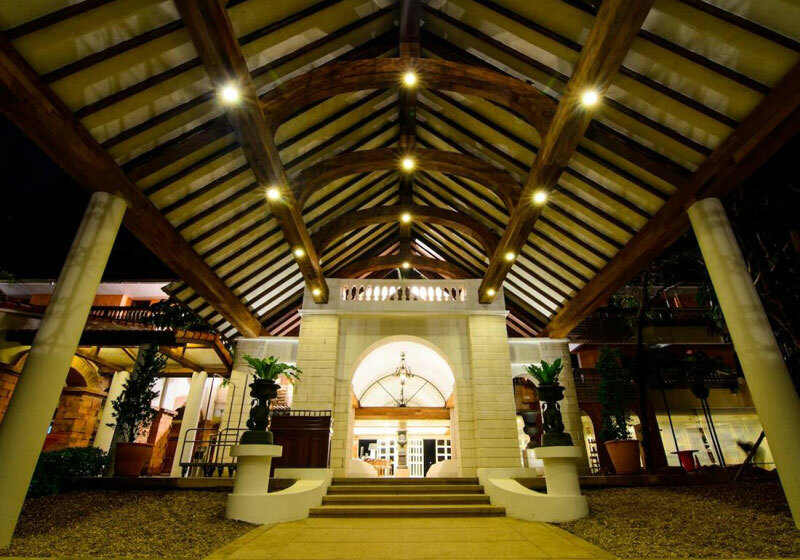 Short Description: First opened in winter 2012, Balios Resort Khao Yai is largely inspired by the authentic European design, especially the sophistication and elegance of French and Italian architecture. Each of our 132 guestrooms has been meticulously designed with great attention to detail and a host of services and amenities that will impress you from the moment that you arrive.